Frankfurt - With a clear majority in favour of the decision, the Bundesliga clubs have voted to implement goal-line technology from the 2015/16 campaign onwards. Here is what those involved in the decision had to say. 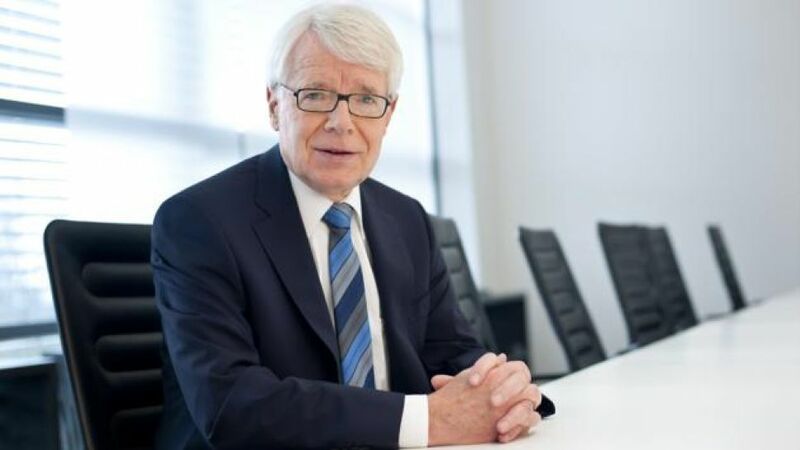 Reinhard Rauball (League Association President): I believe the implementation of goal-line technology represents a step forward for German football. Most importantly, it’s a big help for the referees in terms of making mistake-free decisions. Naturally, I have also voiced my respect for those clubs that voted against the proposal. Overall it was an unequivocal vote. Andreas Rettig (DFL Chief Operating Officer): We’re pleased with this clear decision, because unlike with the vote in March, we were also able to provide a recommendation for the implementation of goal-line technology. The World Cup experience and the over 500 Premier League matches that have made use of goal-line technology have given us this conviction. The precise nature of their measurements ultimately tipped the scales in the favour of computer tracking system Hawk-Eye. We’re thankful for the impressive vote and are looking forward to being able to implement the Hawk-Eye system in July. Karl Hopfner (FC Bayern München President): The DFL have handled both the meeting and the decision in a very professional manner, and this has led to some of those who were against the proposal six months ago reassessing the situation. Back then many were still unclear on how the system would work, while the costs weren’t able to be accurately predicted. We’re pleased that the presentation made by FC Bayern has led to this positive decision. Michael Schade (Bayer 04 Leverkusen Executive Director): Irrespective of the ifs and buts, Bayer 04 have been in favour of goal-line technology from the very beginning. That’s why we’re delighted with the decision that’s been made. In professional football it’s not exclusively about success and fair play, there’s also a lot of money involved. That’s why it was of the utmost importance to make use of the opportunities to avoid injustice. It would make little sense if the premier division in an advanced country such as Germany were to close the door on such opportunities. Harald Strutz (1. FSV Mainz 05 President): The clubs have reached the realisation that this technical development can no longer be ignored. When dealing with the issue of “goal or no goal”, there has to be certainty involved. This way, emotions are also taken out of the equation. Stephan A.C. Schippers (Borussia Mönchengladbach Executive Director): I’m pleased with the clear-cut nature of the vote. The Bundesliga is one of the most demanding leagues in the world, which means it cannot close itself off to this kind of technical assistance, especially in light of the referees themselves supporting the proposal. It’s a great system that boasts a lot of precision. Dirk Dufner (Hannover 96 Sporting Director): It’s a very good and, above all, an unambiguous decision. From the perspective of us as a league wanting to compete with the importance of the Premier League, the implementation is very important. You just can’t discount technical innovations like this anymore. Jörg Schmadtke (1. FC Köln Sporting Director): The implementation of goal-line technology will provide the referees with a greater sense of peace and confidence in their decision-making. I assume this will be the first step in the direction of utilising video evidence.